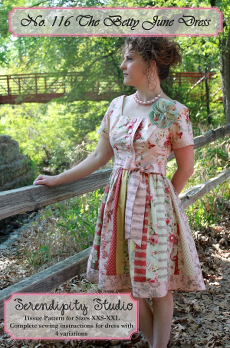 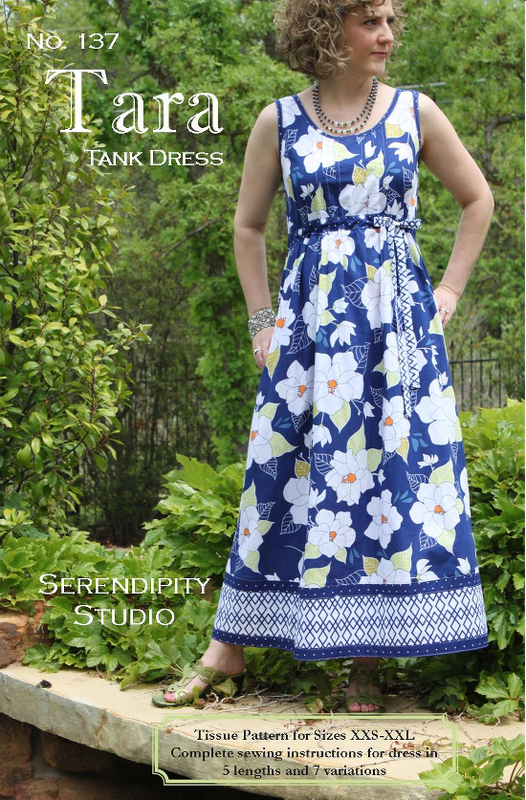 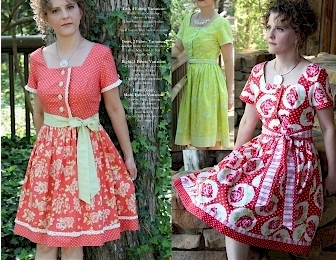 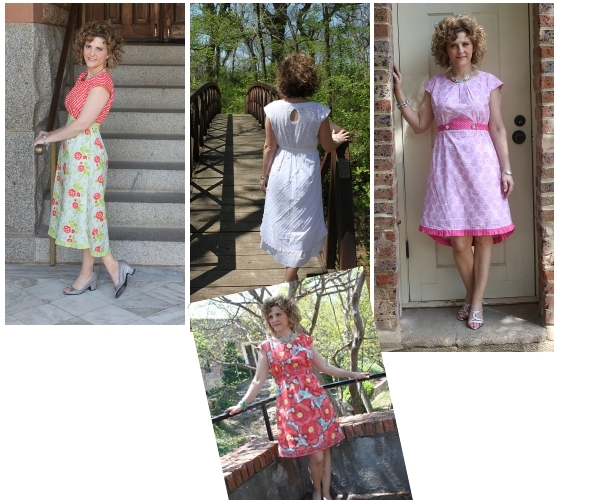 Sew Serendipity Patterns specialise in sewing patterns that have a vintage vibe with modern appeal. Each design is skillfully created to provide professional results every time with thorough instructions and expert tips. 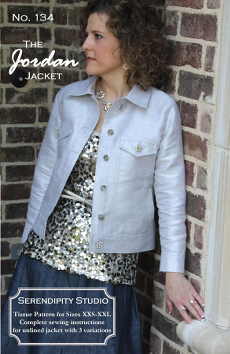 Everyone has their own style and what better way to express that than with custom clothing and accessories? 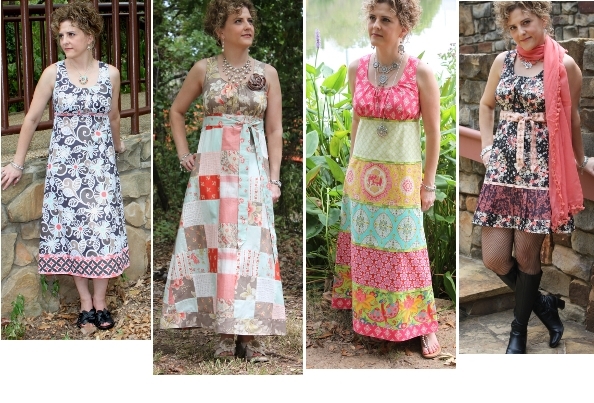 The patterns include a collection of photographs showcasing multiple variations to help you do just that. 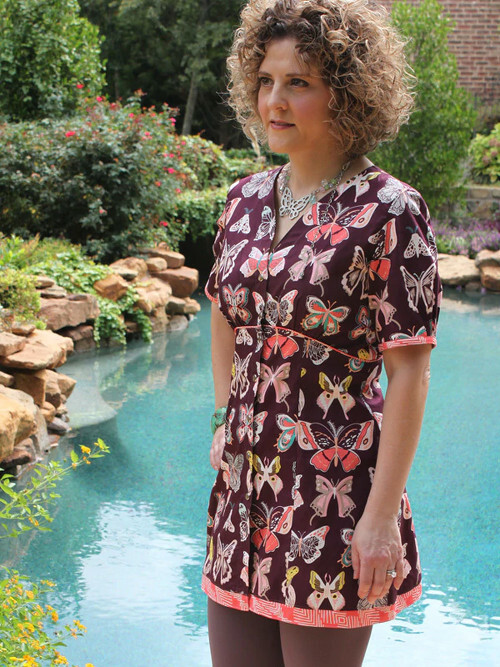 Revisit a classic design with a fresh modern twist...the shirtdress! 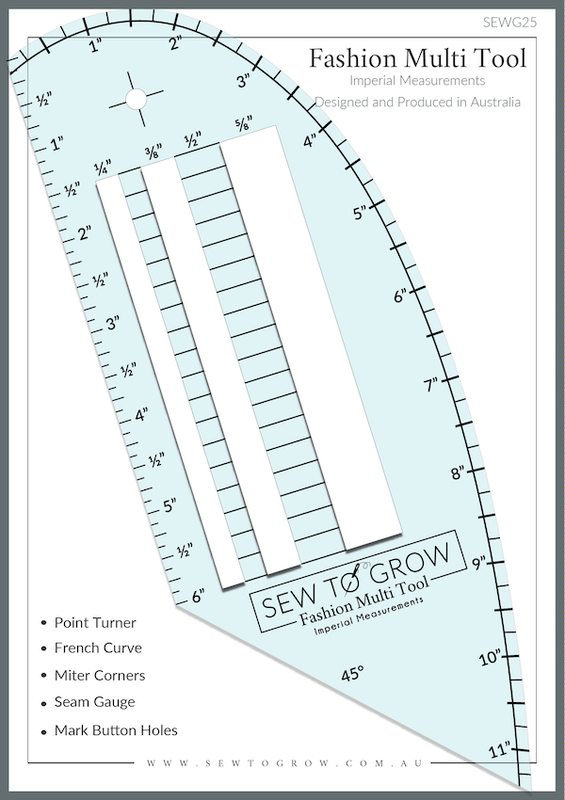 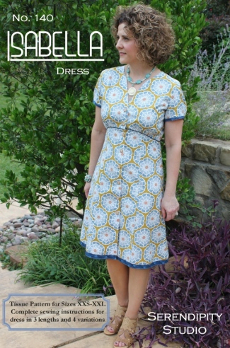 This design has only 4 pattern pieces, so the cutting and sewing couldn’t be easier. 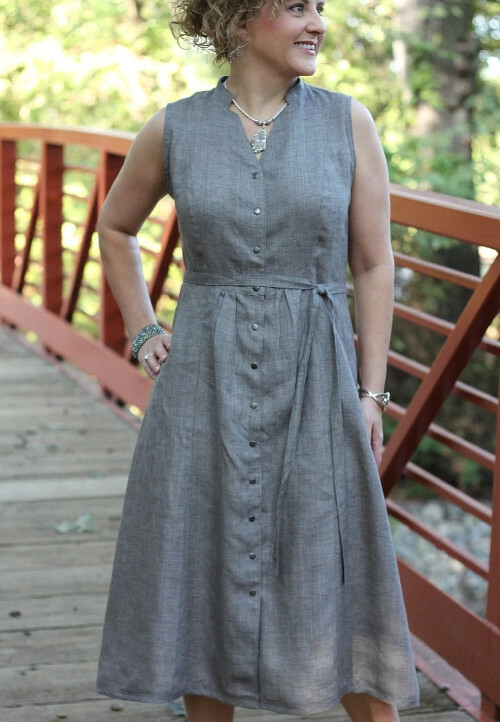 The clever pleating technique at the waistline allows for the perfect custom fit. 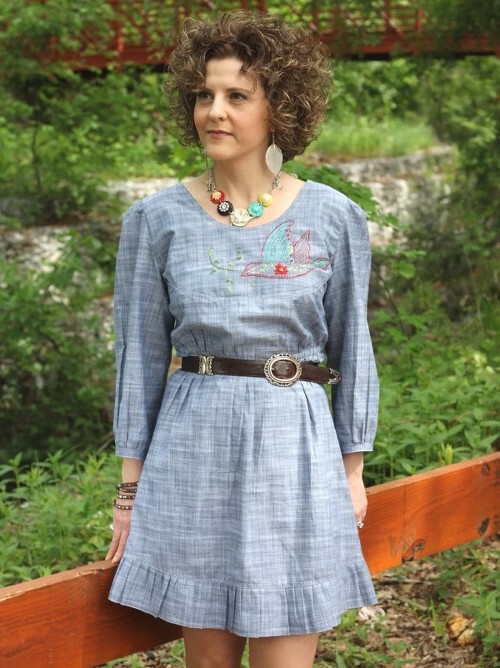 Capture the essence of the urban cowgirl with the Aspen Tunic. This design features a large front and back yoke with a rounded neckline and a slightly raised elasticized waist for a comfortable, customizable fit. 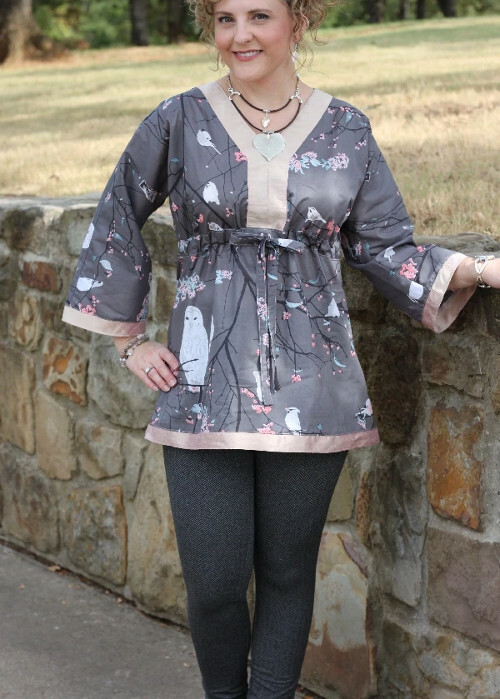 The Kira Kimono Dress is our latest design featuring our popular drawstring waist. 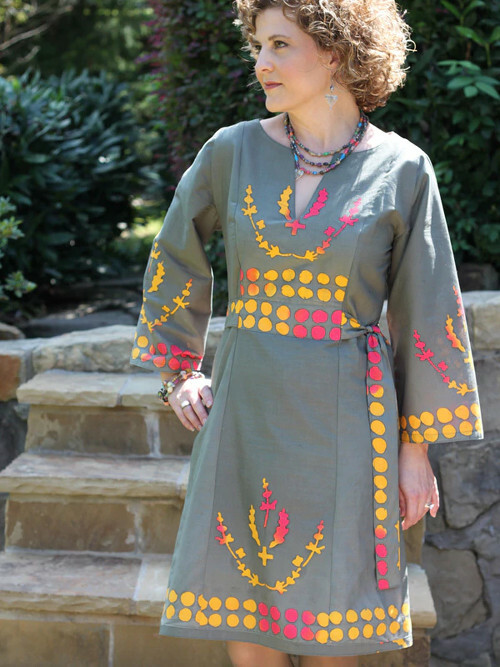 No pesky zippers or buttons are necessary! 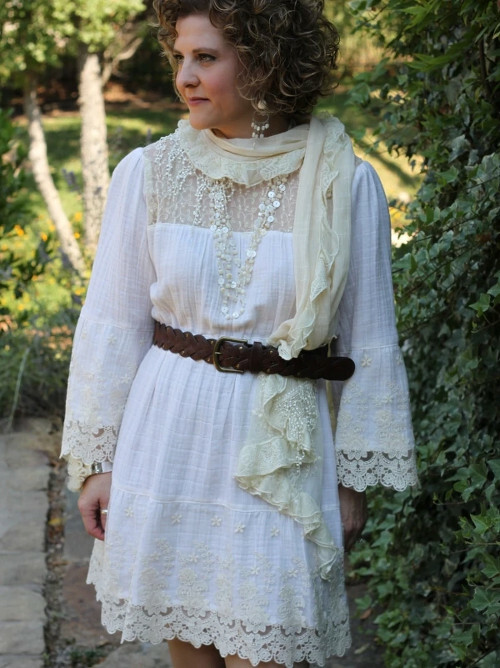 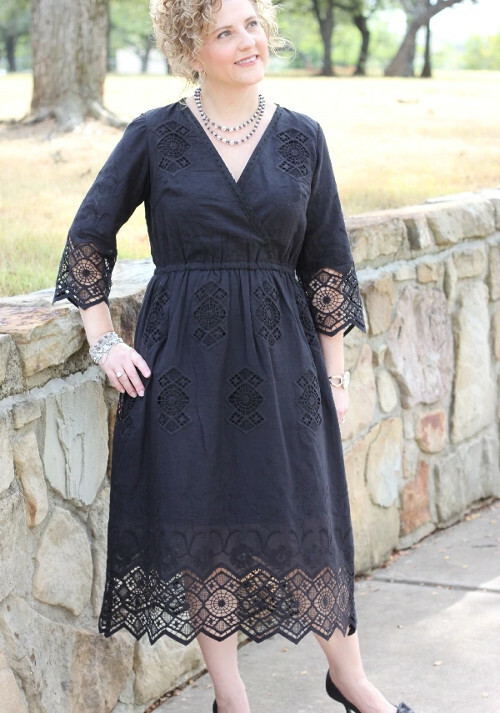 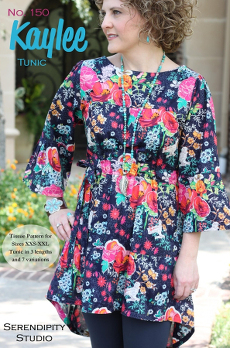 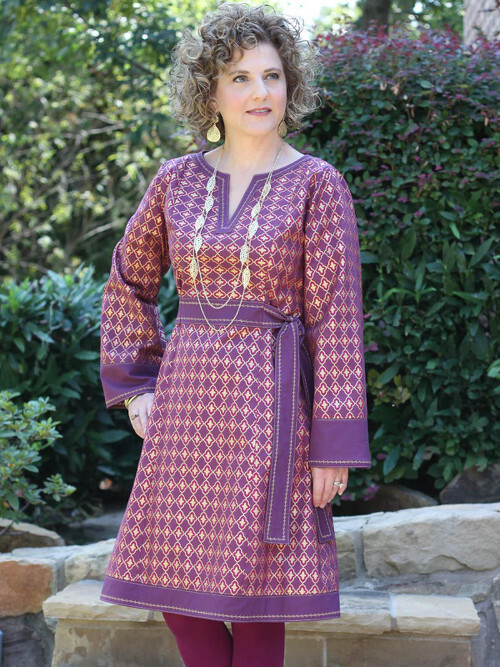 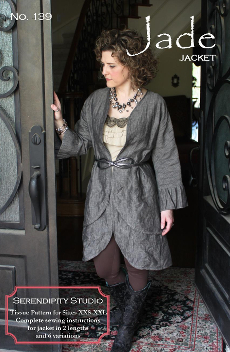 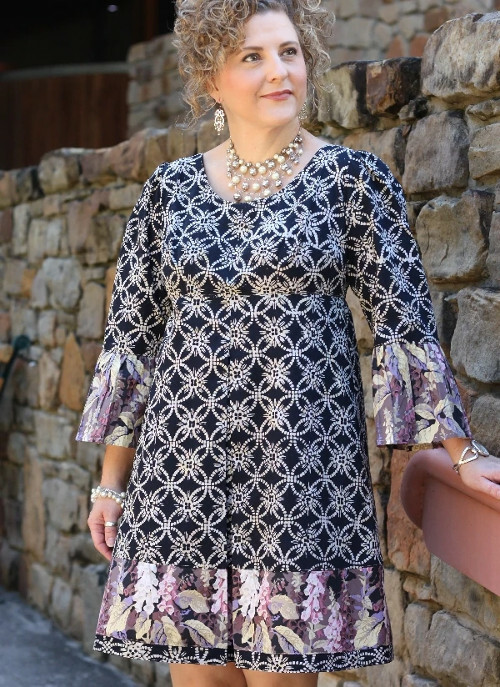 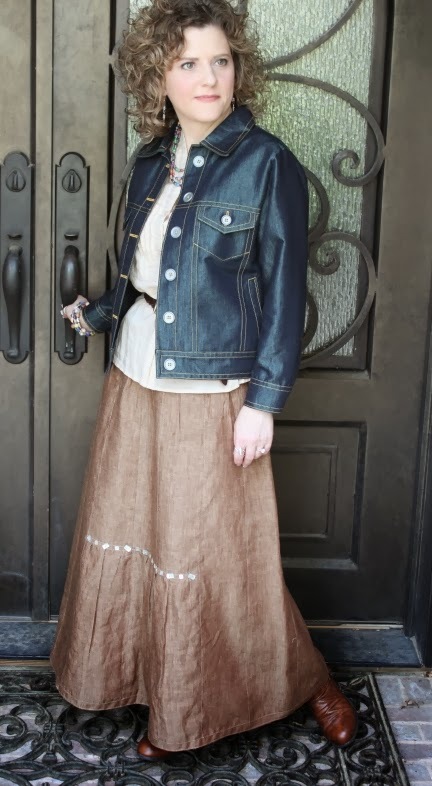 This design features an easy fitting Dolman sleeve, modest V-neck, and four different skirt lengths so that tunics to maxi dresses can be made from this pattern. 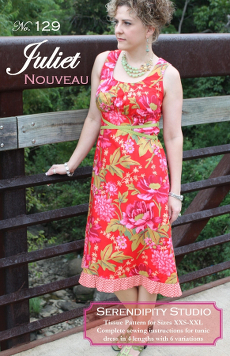 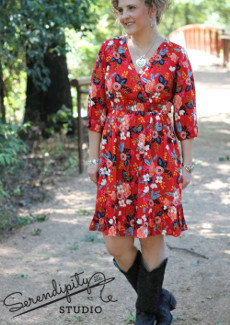 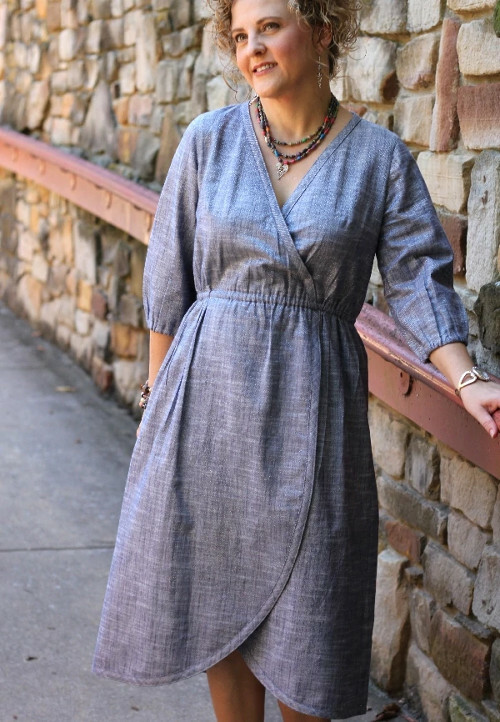 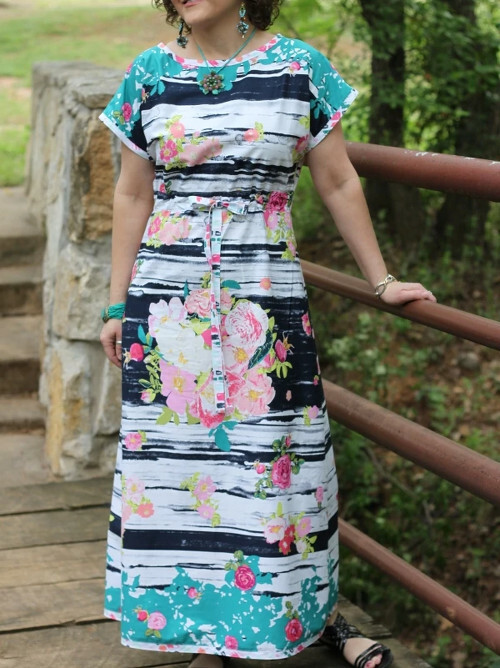 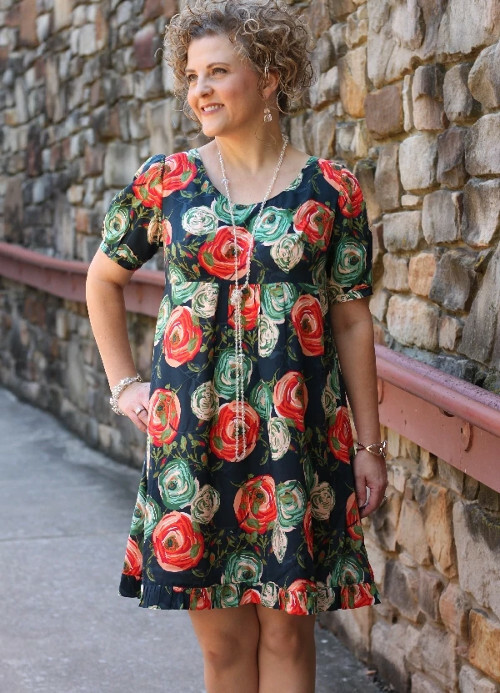 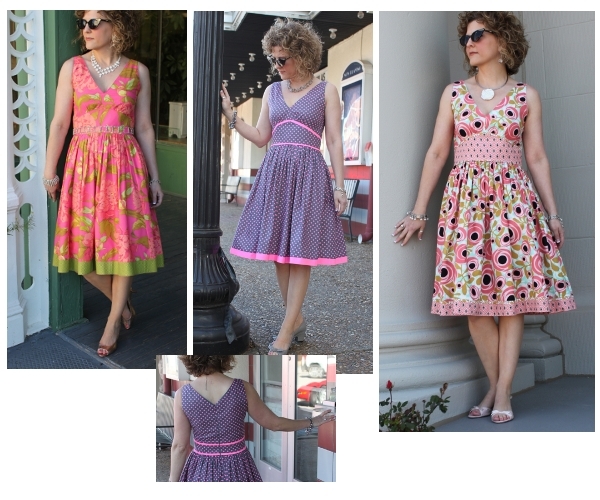 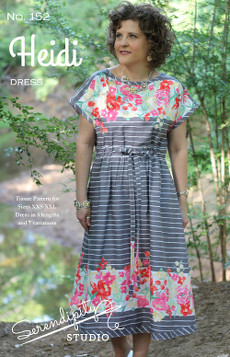 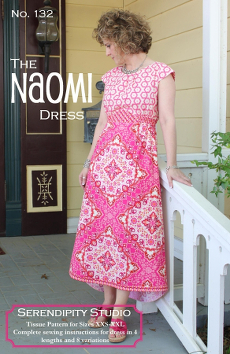 The Nora Faux Wrap Dress is a pleasure to stitch and even more fun to wear! 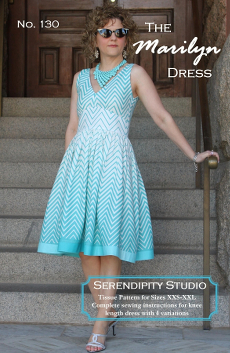 This pullover dress has no buttons, ties, or zippers to worry about.